We are willing to trade (quick tours or trade for plants) or buy these items from you. 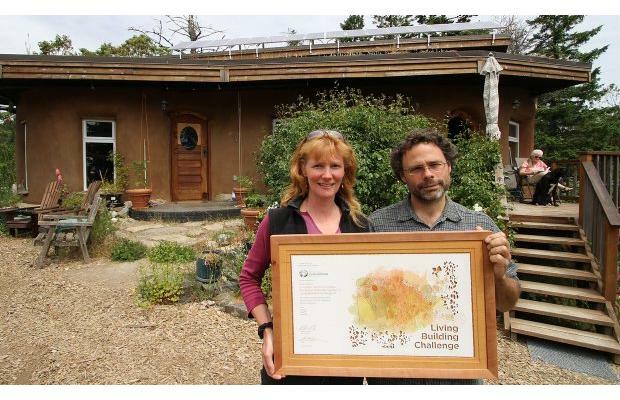 Our home is a Living Building petal certified project. This means we had to build it while avoiding all toxic building materials. The “Materials Red List” as it is called. One of the toxic materials we avoided is called phthalates (see link to Suzuki foundation), a potent endocrine disrupting chemical. This same chemical is found in virtually all fragrances. Laundry soaps and personal care products are the worst. If you use one of the main laundry products like TIDE or others, most fabric softeners, or scented shampoo’s etc, your home will be filled with these phthalates which will bind to all of the material goods within your home. Phthalates are added to chemical fragrances in order to make the fragrance chemicals bind to materials to give a long lasting scent. Thanks for reading and thanks for understanding our need to furnish with unscented and non-toxic materials.